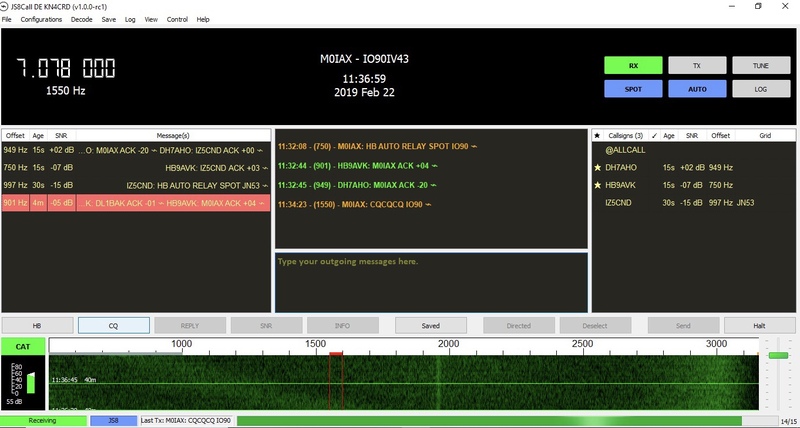 A new weak-signal digital mode combining features of JT8 with keyboard QSO capabilities has been released. 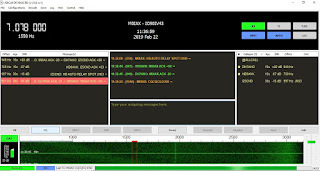 JS8Call has been developed by Jordan Sherer, KN4CRD, and according to Newsline, it is a derivative of WSJT-X and uses keyboard-to-keyboard capabilities of Fldigi and FSQ, along with weak-signal capabilities. More information is available at <files.js8call.com/latest.html>.